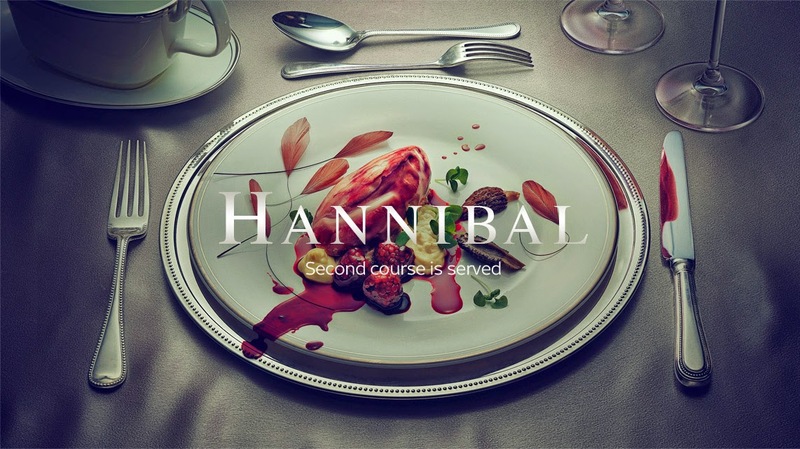 "The celebrated second series of the hit US show, Hannibal returns to Sky Living HD on the 6th May at 10pm, with more shocking revelations and games of psychological cat and mouse. We join the new series to find Will Graham (Hugh Dancy) is locked in a mental asylum accused of Hannibal Lecter's crimes (Mads Mikkelsen). Now that Will sees Hannibal for what he truly is, he faces a fight to prove his own sanity and convince those closest to him he is innocent of murder. Jack Crawford (Laurence Fishburne) is dealing with his own feelings about Will, and whether his protégé is in fact a cold-blooded killer. Supporting roles in the series include Gillian Anderson as Lecter’s therapist and Cynthia Nixon who will play Kade Prurnell an FBI Oversight employee. Michael Pitt also joins the cast this season to play the notorious character Mason Verger." The first series of Hannibal is available On Demand now and we'll have reviews from the new series as it runs from @thezoverlord.